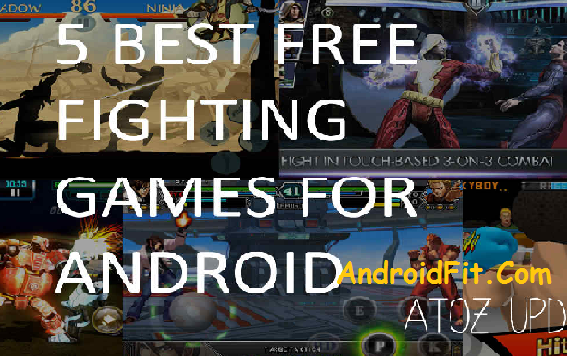 Best Free Fighting Games: Fighting games are a popular action game in which two on screen characters are involved in 1-on-1 fight. They often have special moves that are triggered by quick sequences of button presses and joystick movements. This type of games are very fun to play and difficult. There are many fighting games that are available on Google Play Store. If you’re looking for some great fighting action games, here is a list of the top 5 Android fighting games that will get your blood that flows. 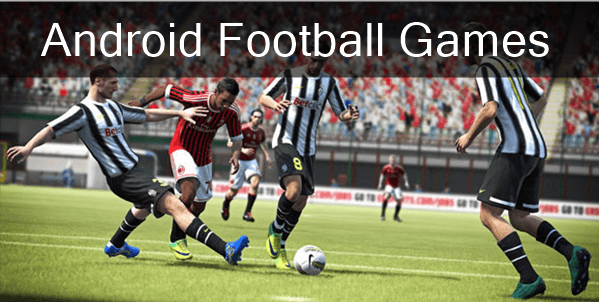 10 Best Free Android Multiplayer Games To Play With Friends. Fight Shadow 2 is a unique combat game that you can enjoy free on your Android device. The only thing about this game is that it has no genuine graphics characters, instead, you are provided with a wonderful 2D environment with colorful style combat. 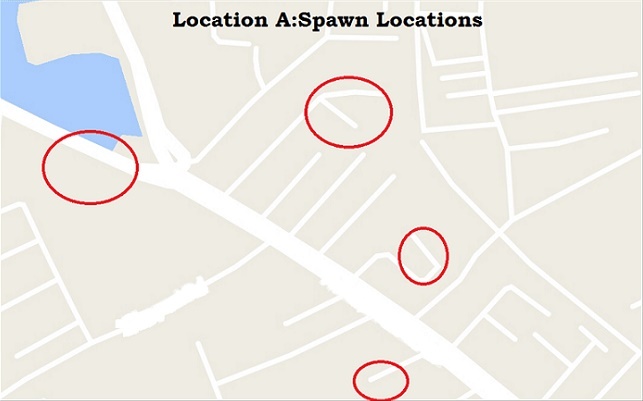 You will be exploring lot of movement in this game you are playing along, for example, back flicking your enemies, run up walls, etc. 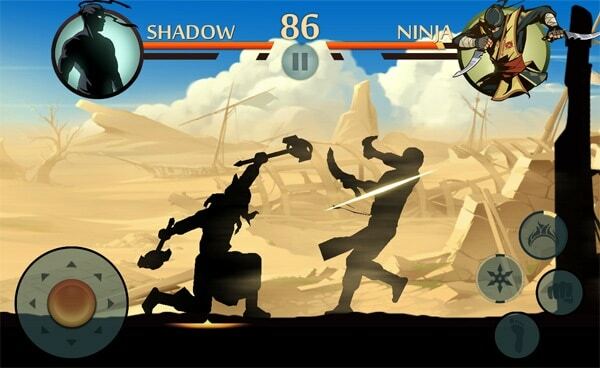 See here’s Shadow Fight 2 Mod Apk Download for Unlimited Money/Gems/Gold. There are a number of playing game modes: There is a “story” mode, where you have to fight a series of increasingly difficult enemies on your way to fight cons with the ultimate demon boss. There is also a sudden death mode style in which take you on wave after wave of enemies, the duel mode, and a tournament mode where you have to defeat characters. This becoming increasingly difficult freemium game is fun to play and is definitely one of the the best fighting games for Android. I would definitely recommend downloading it to your android phone. 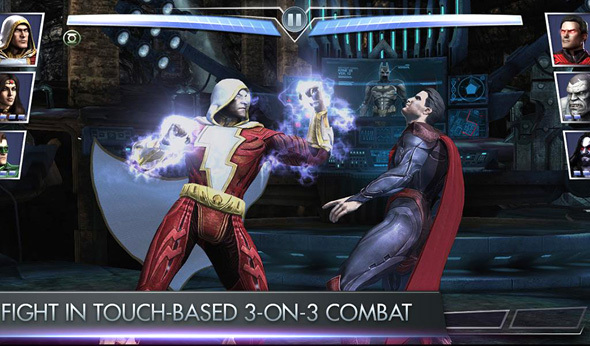 Injustice Gods among Us is one of the best fighting games available on Android. It offers an extensive cast of DC Comics heroes that can be used in the fight against other DC Comics heroes. In this game you can take part in a battle of three 3-on-3, where you have to play with the default rooster and collect the entire massive super hero character collection.Each has its own set of movements, stats and super abilities. You can level up your characters and unlock his unique moves as you progress further into the game. There is also a multiplayer mode where you can pick the real opponents.The game play is quite simple, consisting mainly operate and slide on the screen to complete your different attacks. It is a very good game and it’s free to play. 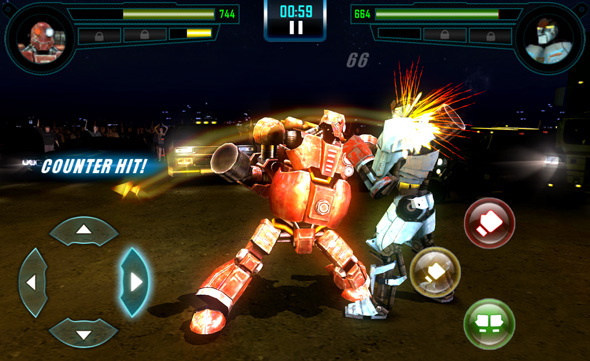 In Real Steel World Robot Boxing is an interesting fighting game for Android. Battle in this epic battle robot fighting game along with 70 million gamers. 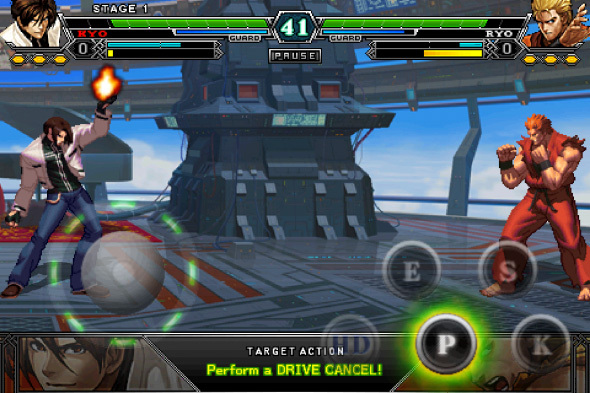 In this game you play as a robot in the fight against one-on-one against other robots. There are more than 32 robots that you can play, including Atom, Zeus, and Twin Cities. Each character has their own special skills and advantages, so choose the robot depending on your fighting style. As you fight and win, you will gain real parts and real gold, which let you purchase, upgrade, and changing the color scheme of your robots. 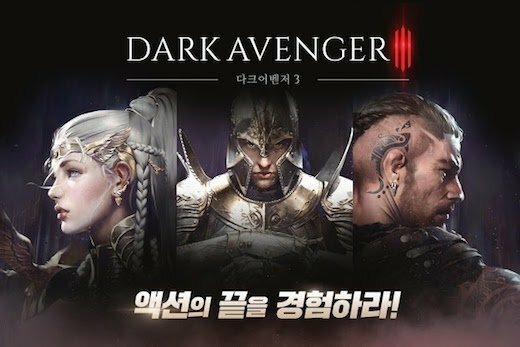 There are also a variety of play modes such as Championship, Time Attack and Free Sparring, where you can win real gold to spend on upgrades and Prove your mettle as the true champion in more than ten live events such as Sports Day, Heavyweight League, terror Nights and exciting everyday exhibition matches. 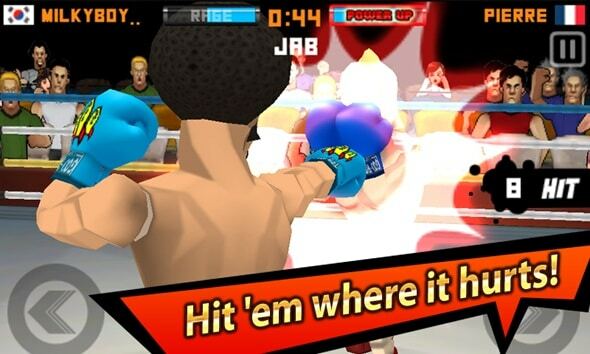 It’s yet another boxing game that has a cartoon style 3D graphics. The interesting thing about this game is that you can use for the true faces of the characters, so if there is someone you’ve always wanted to punch, you can add their faces and punch number of times you like. In addition, you can customize your character with things such as sunglasses and facial hair. There are three modes to test your different skills. 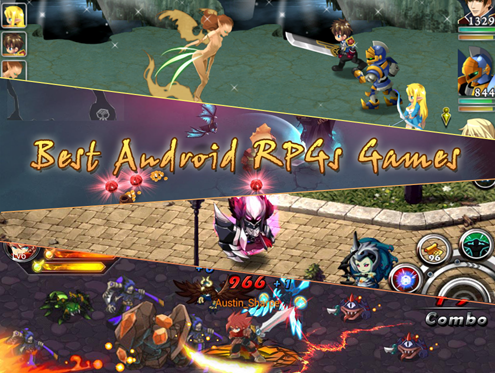 It’s a really fun game for those who love to play free combat games on Android. If you like the classic fighting games, The King of Fighters 2012 should be on your to wishlist titles to download. It is the latest installment in the King of Fighters series. This game has a pretty good system of graphical 2D fighting style and old school. There are 32 characters you can play with and you can play with your friends using Bluetooth multiplayer. 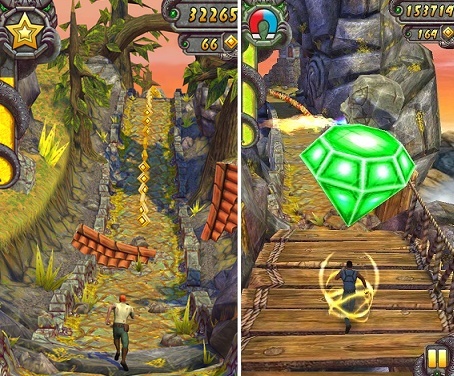 It is an awesome game, and will keep you entertained for many hours. This was our selection of the 5 free best fighting games for Android in 2017. If you have any other favorite fighting game that is not on the list, please share with us in the comments below.